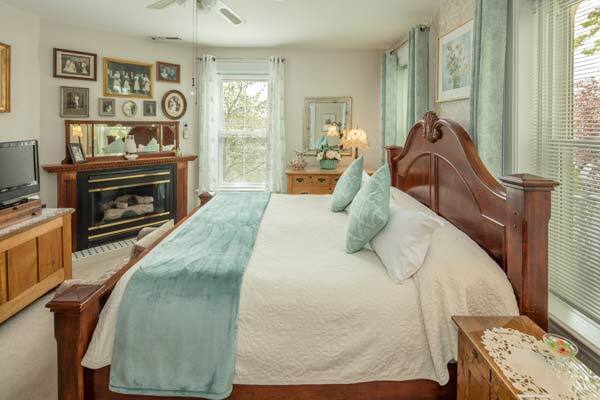 Cloran Mansion is dedicated to providing the finest accommodations to the guests of its bed & breakfast inn. We have plenty of rooms and styles to suit your tastes, including a children and pet-friendly Cottage. 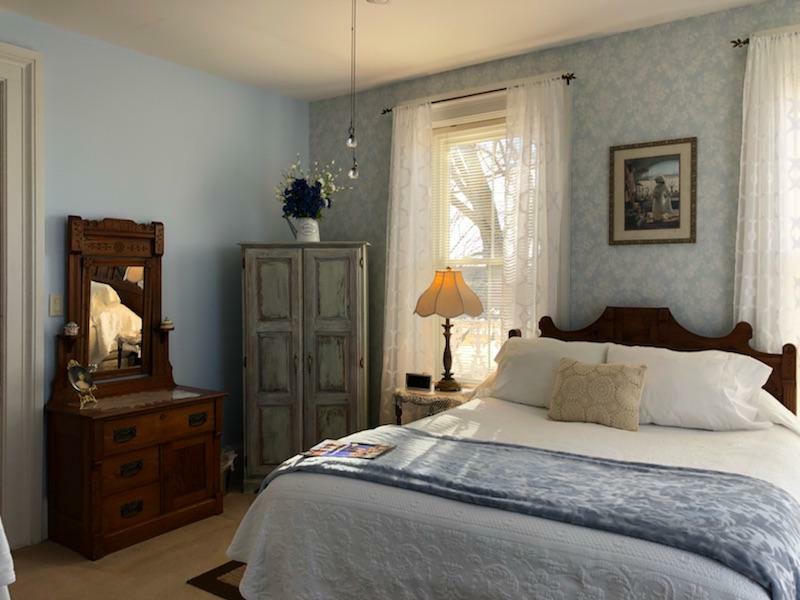 We invite you to browse our Galena, Illinois lodging to find the perfect place for you to enjoy your getaway.